Aloe vera definitely needs no introduction. It is one of the soothing natural ingredients that you can apply to your face. Now if you are a little confused regarding how you would use it on your face then you have nothing worry about. 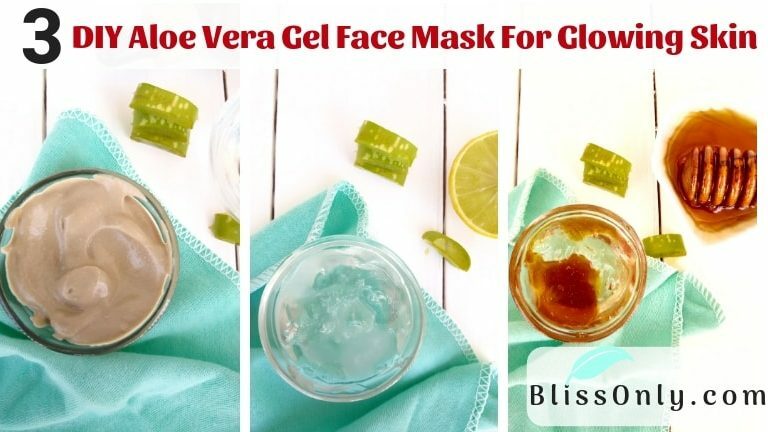 In this post, I am going to share 3 DIY aloe vera gel face mask that you can use depending upon your skin type. Using these face masks you can have healthy and naturally glowing skin. Now let’s head down to the recipes and also know why these three aloe vera gel face masks work for you. 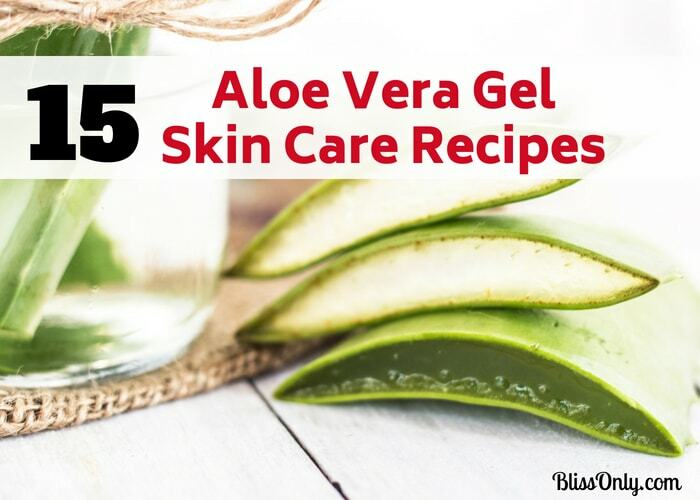 Aloe vera gel is a great natural ingredient for oily skin. It has astringent properties which absorb excess oil, dirt and dead skin cells from your skin pores. This would prevent clogged skin pores. Hence reduces the chances of future pimples and acne. It’s the astringent properties of aloe vera gel which also helps tighten pores. This helps improve your skin’s appearance. Lemon juice contains citric acid which is very effective in controlling sebum(oil) production in your skin. It has antibacterial properties that kill harmful bacteria living on your skin. Hence keeps your skin healthy. It has great exfoliating properties. This helps clear your skin and make it smooth and naturally bright. Keep it for 20-30 minutes and rinse it off with normal water. Aloe vera gel deeply hydrates your dry skin cells. This helps restore your skin’s natural moisture level. Hence treats your dry, tight and flaky skin. 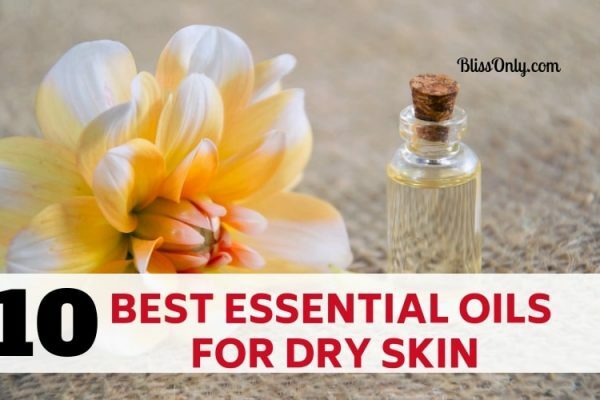 It is also a great moisturizing ingredient for both oily and dry skin. It balances sebum(oil) production in your skin which helps smooth your dry and rough skin. On the other hand, by maintaining an optimum level of sebum(oil) aloe vera gel prevents moisture loss from your skin. Hence your skin stays hydrated. 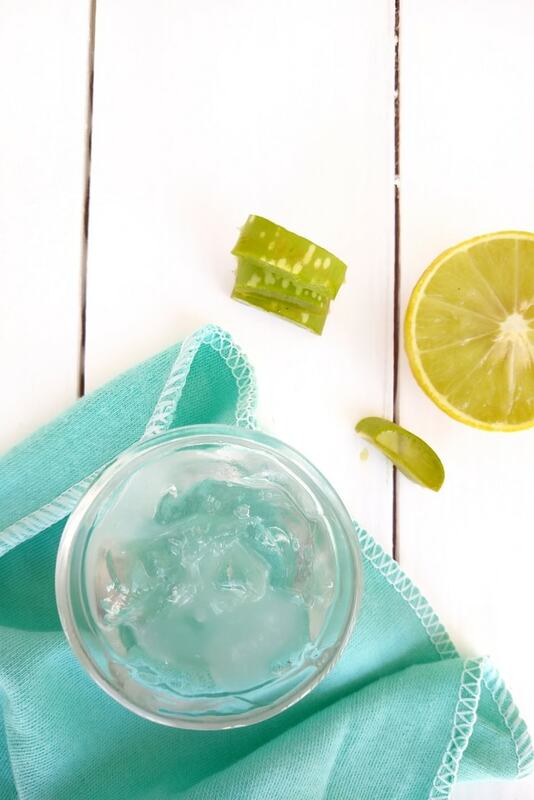 Aloe vera gel contains vitamin C and E which are powerful antioxidants. The antioxidant properties of aloe vera gel fight free radicals and prevent skin cells damage. 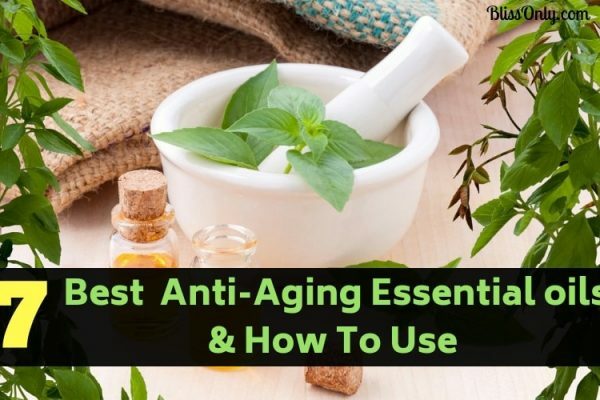 This helps reduce the appearance of fine lines and wrinkles. Honey is a natural humectant. This means that it draws moisture from the air and trap it in your skin. 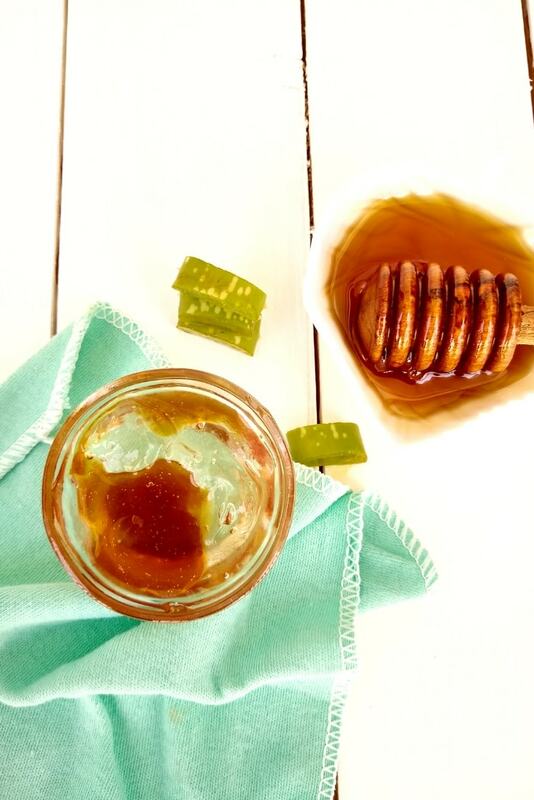 This way honey works to soften your dry, rough and flaky skin. Olive oil is rich in oleic acid which moisturizes your dry skin. It penetrates deep into the skin and provides a long-lasting shield of moisture. Therefore keeps your skin soft and supple. Aloe vera gel is very effective in treating acne. It has antibacterial and antifungal properties that kill bacteria, fungi and other microorganisms on your skin. This prevents your acne from getting infected as well as speed up the healing process. It contains hormones like auxins and gibberellins which have anti-inflammatory properties. This helps reduce swelling and redness of your acne. It also works great for healing wounds and fading acne scars. Bentonite clay removes excess oil and dead skin cells that are clogging your skin pores. This helps clear your acne and make your skin smooth. It controls sebum(oil) production in your skin. This way it prevents clogged pores. Therefore prevents acne from spreading all over your skin. Its anti-inflammatory properties help heal your acne and also fade acne scars. Hence give you even skin tone. 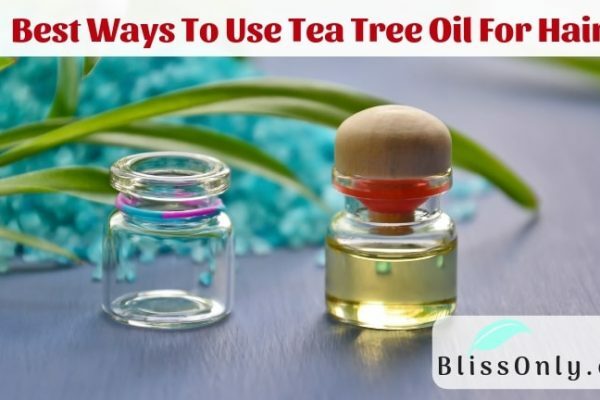 Tea Tree essential oil is one of the best essential oil for acne prone skin. It has powerful antibacterial and antifungal properties that kill acne-causing bacteria and fungi on your skin. This helps treat acne along with making your skin healthy. 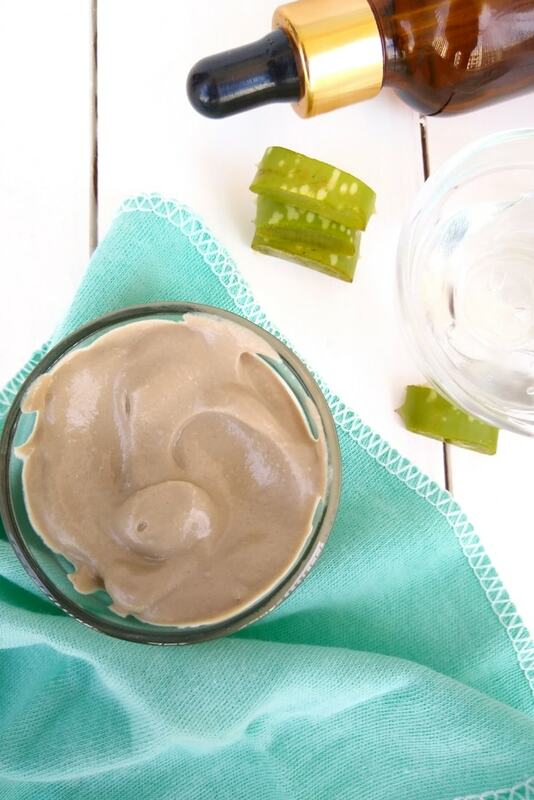 Have you made any of these face masks before? Please let me know in the comments down below.